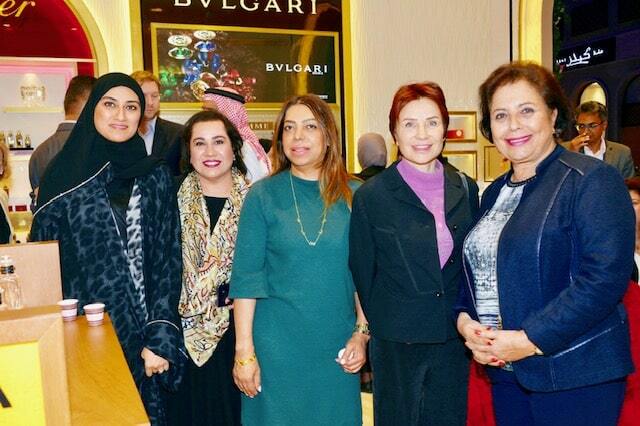 Al Hawaj hosted a very successful Meet & Greet Event to launch Nicolai Perfumeur – Createur in Bahrain. Mr. Axel de Nicolai, Managing Director and son of founder Patricia de Nicolai, flew from France to personally meet some businesswomen, members of the press, influencers and key customers in Niche Garden Boutique at The Avenues. 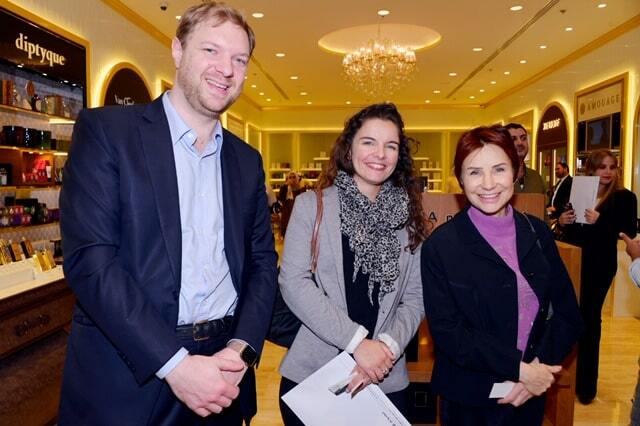 He mentioned that his visit also coincides with the 30th Anniversary of Nicolai brand as an exclusive perfume brand. 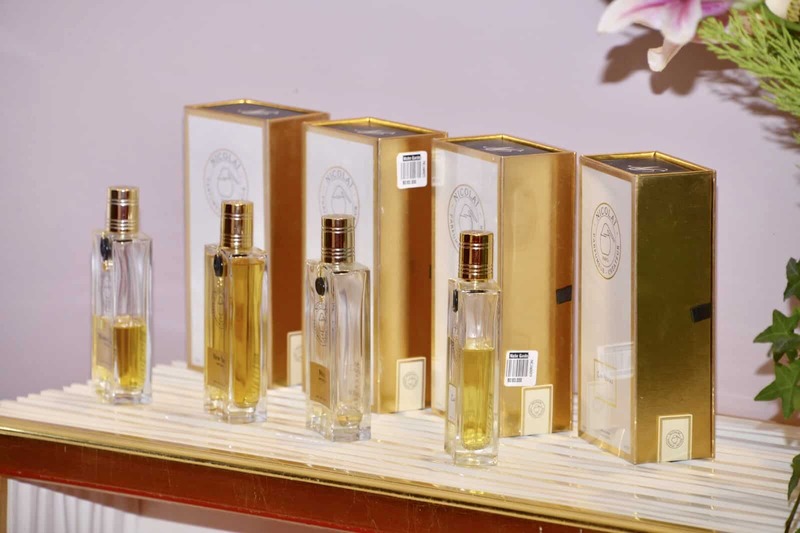 “It is our pleasure to introduce our latest collections – Amber Cashmere Intense and Neroli Intense in Bahrain”. The event was graced by the presence of the Her Excellency French Ambassador Cecile Longe, who congratulated Mr. Nicolai and Al Hawaj General Manager Mr. Abdul Wahab Al Hawaj for another fruitful collaboration of French companies and Bahrain. Parfums de Nicolai products are exclusively available in Niche Garden at The Avenues. 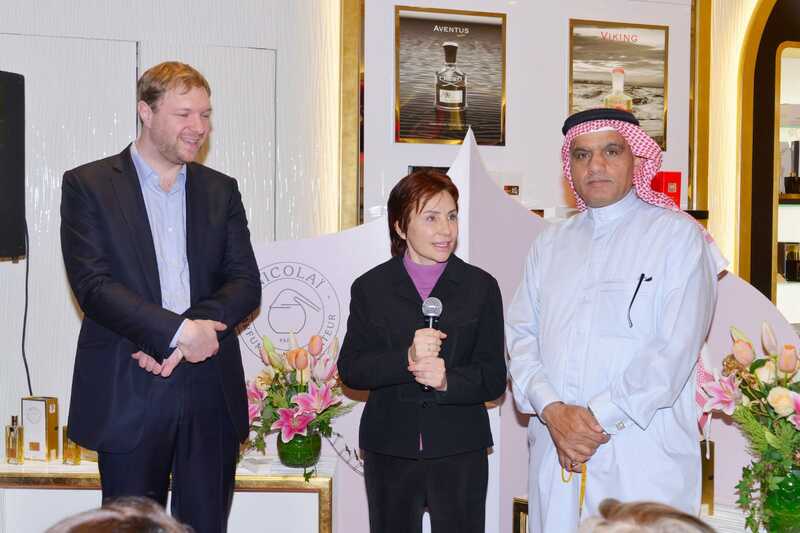 Mr. Abdul Wahab and Nicolai Exclusive Distributor Ms. Chantal Lechoux thanked all guests.